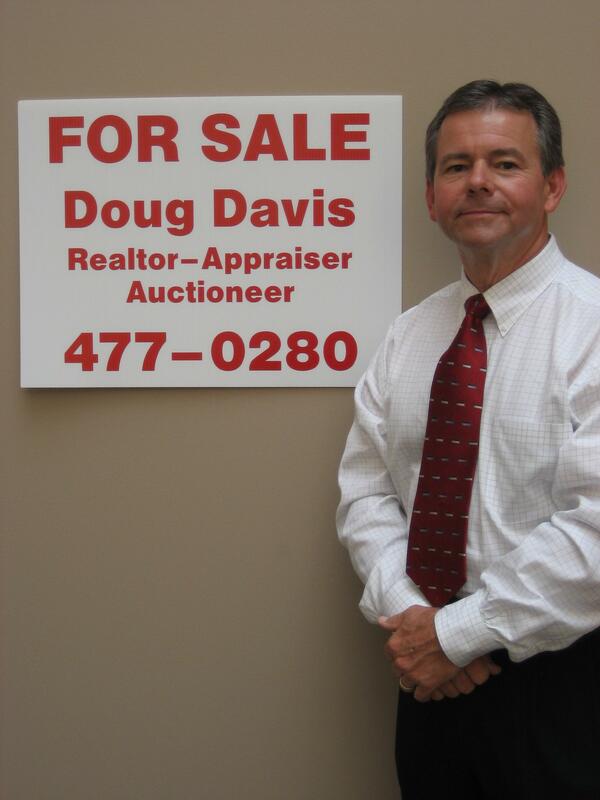 Doug Davis has been in the real estate business since 1975. 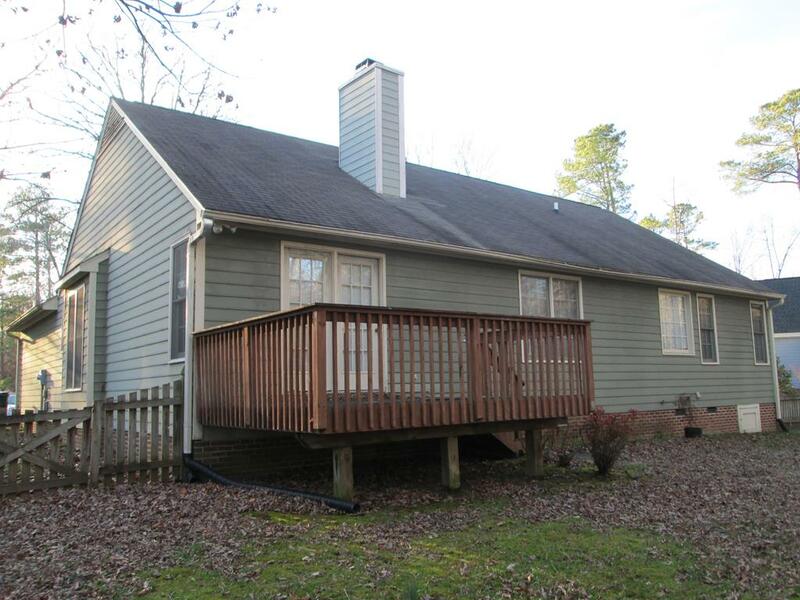 The company specializes in the sale of real estate by auction, real estate appraisals and general real estate brokerage sales. On the second Tuesday of each month, at noon, we conduct the Tax Foreclosure Sale for the County of Durham (see link below). In addition to real estate auctions, we conduct personal property and equipment auctions. Copyright © 2019 Doug Davis, Realtor®-Appraiser-Auctioneer, Inc.